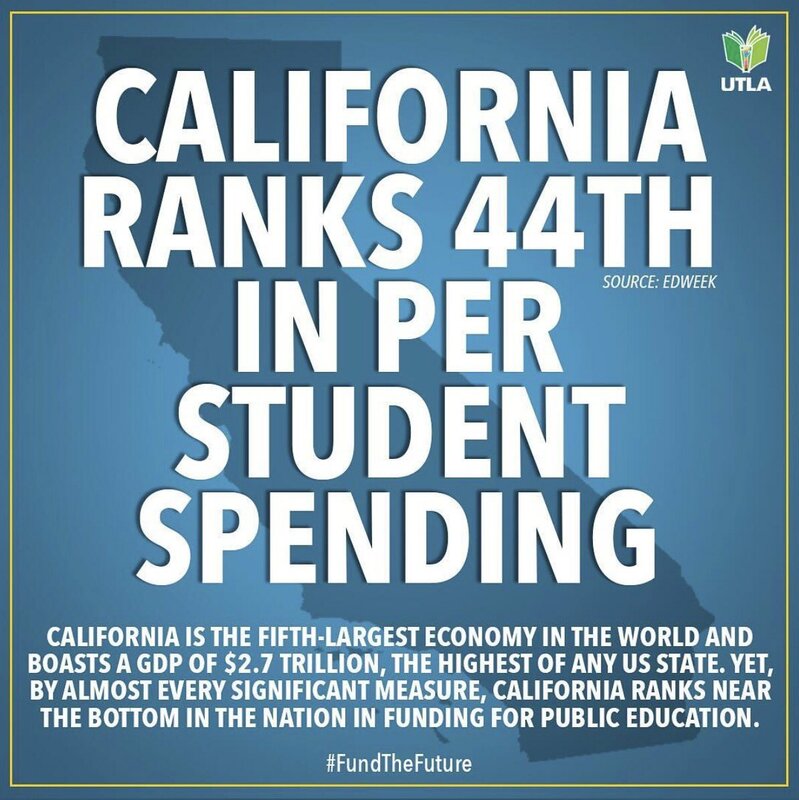 California is the richest state in the nation, yet ranks 44 out of 50 in per-pupil spending. 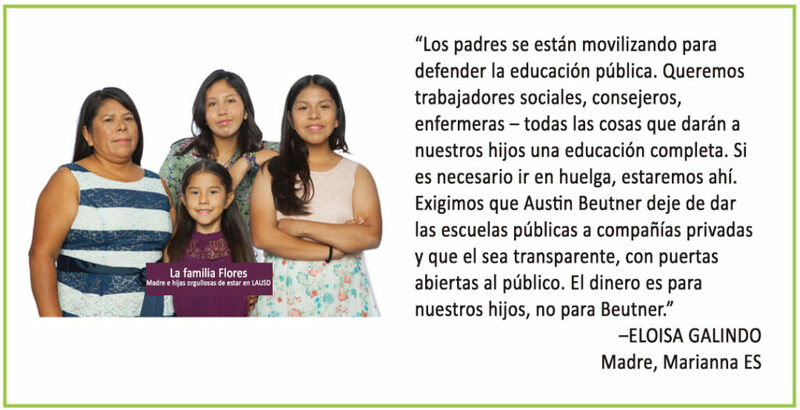 California ranks 48 out of 50 in student to teacher ratio. 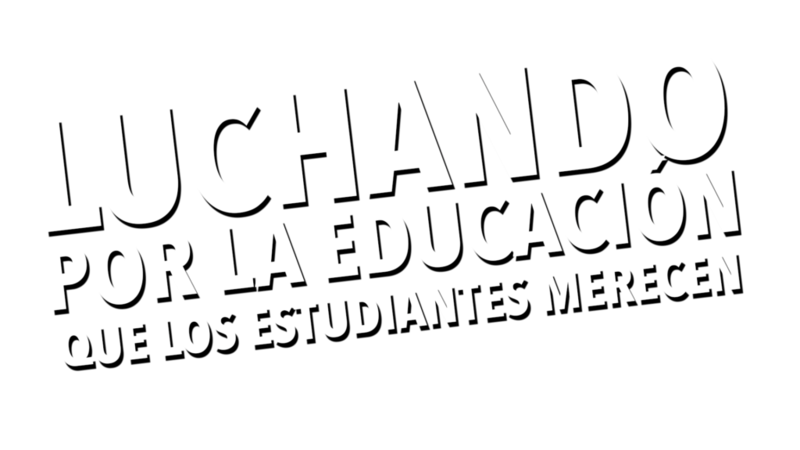 TK-6 students take more than 100 Standardized LAUSD tests. 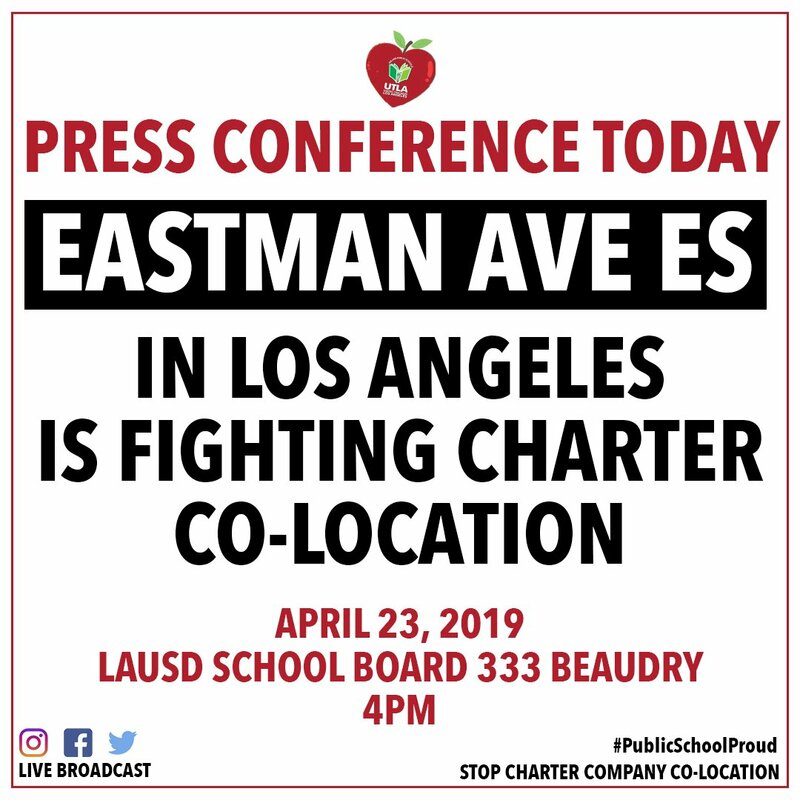 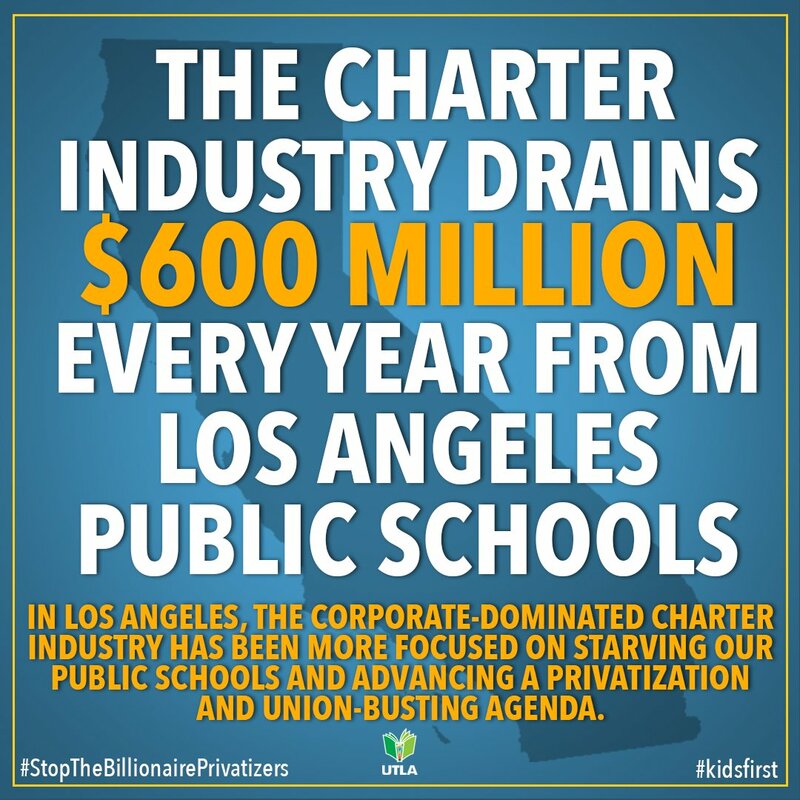 287% growth in the charter school industry in LA since 2008 drains almost $600 million from public schools each year.